Woman Care Trust was established on 21st July 2014 and is a non-profit Charitable Trust. 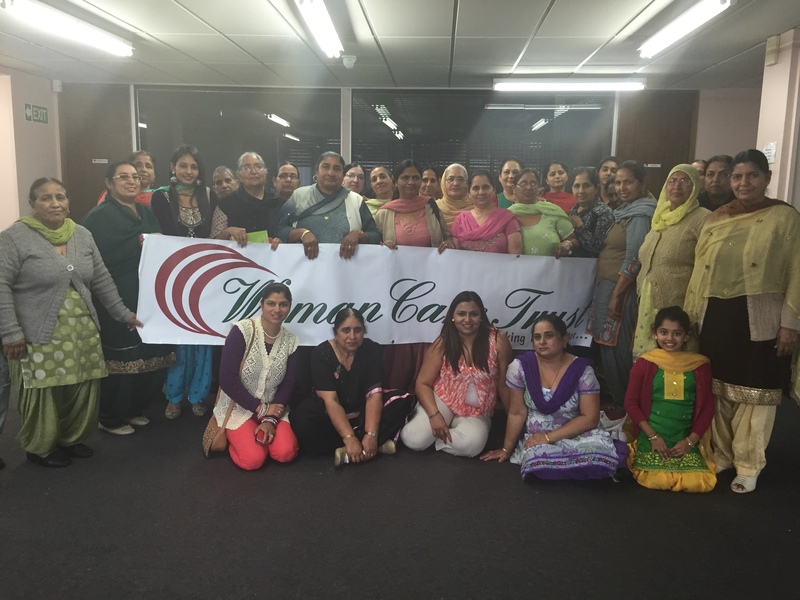 Woman Care Trust will provide free support to Indian women’s and other new immigrants to settle in New Zealand. Woman Care Trust will provide free advice and support on diet, health and education. Good help will be promoted by encouraging participation in exercise i.e. Yoga, Meditation and Swimming and English classes. Woman Care Trust will promote, plan, organise and run of non-profit events that celebrate and concern Indian culture. Woman Care Trust will try to relieve poverty through access to advise, support and assistance i.e. counselling services, health information, mediation for family conflict, visitation, creating social networks.